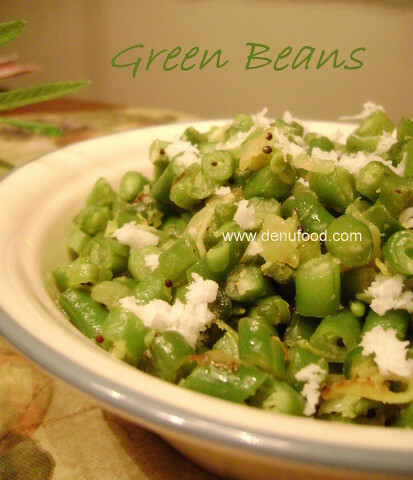 So green & fresh...always love beans curry..made in this way..
love this beans is any for dear....we do the similare type with these deans.....i liked the clicks too.....keep rocking dear. Anyways, I'll stop babbling now, lovely recipe. Green beans are one of my fave veggies and coconut is great in ANYTHING! :D Great job! beans looks so yummy and delicious!! That looks delicious, and I don't usually like green beans! They squeak when you chew them and it drives me crazy! ;-) If they're cut up small like this, maybe they won't squeak? 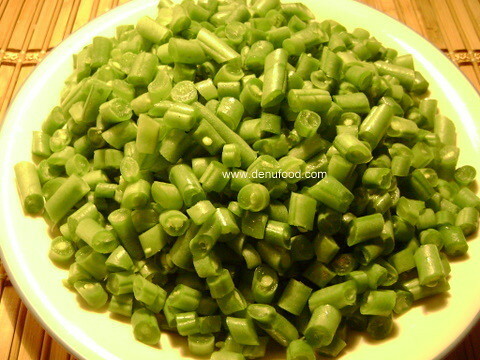 hey nice and crunchy green bean vegetable.I like green bean vegetable.We make similar type here but we do not use onion.I will used onions next time and see,m sure it will make it more tasty. Simple and delicious vegetable curry. i too make in the same way but i dont add onions.looks very fresh and colourful. My all time favourite...gorgeous click..
How funny! This reminds me of how different shapes of pasta are served with different sauces. There is no real reason they should taste differently but we do it anyway. I love the coconut on this! So delicious. @Siddhi & Jeya..Even I sometimes don't add onions, sometimes I do. @Sandhya... GUI for sure!! !taste will depend on individual..
stir fries are a hit all the time :) the simpler the better :) lovely pics.The colour is so bright and beautiful.